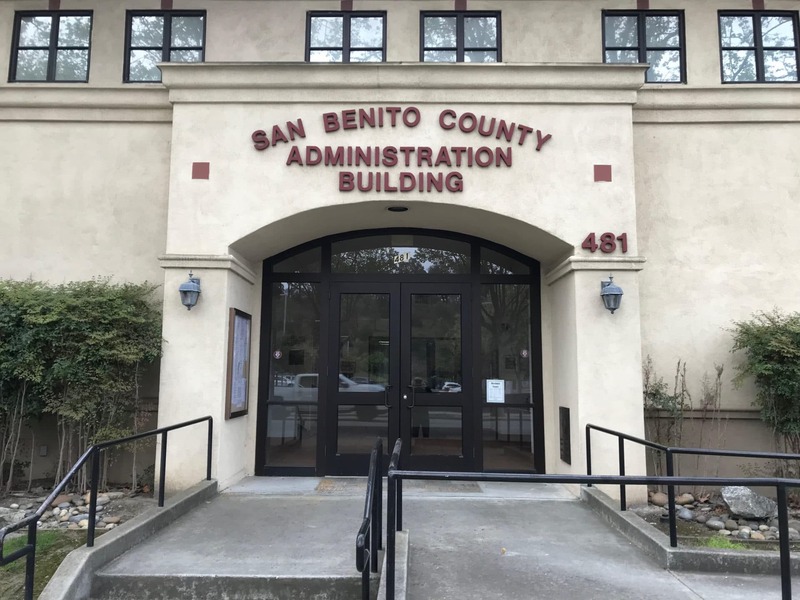 San Benito County supervisors Tuesday agreed to lock in impact fees for the the San Juan Oaks senior housing development for another decade. San Juan Oaks proposed to extend the period – for those fees to be locked in at 2014 impact fee rates – from March 2023 to March 2029. In exchange, the county would receive a planned $5.6 million benefit fee along with a $500,000 “enhancement,” equating to a total of $6 million-plus available in the general fund. 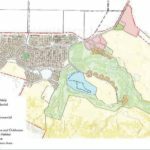 Representatives from San Juan Oaks have pointed to uncertainty over future impact fees as a reason why two separate development partners have backed out of participation in the deal. The project is set to include up to 1,084 active adult and market rate residential units, a 200-room hotel, a four-acre assisted living/skilled nursing/memory care facility, up to 65,000 square feet of neighborhood commercial uses and up to 25,000 square feet of amenity space. 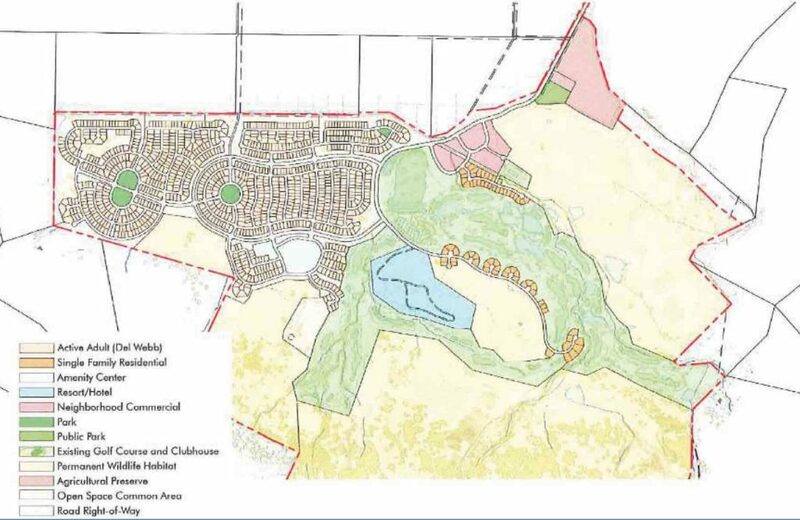 It also would include seven acres of private neighborhood parks to serve the project’s residents, 114 acres of common area open space, 41 acres of on-site agricultural preserve and 1,243 acres of on-site permanent wildlife habitat. Project Manager Scott Fuller noted how the development agreement expires in 2030, while he said he doesn’t expect full buildout by 2029. 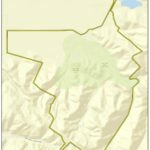 The county could theoretically, meanwhile, do additional amendments to the development agreement as those expiration dates approach, and there’s no guarantee any of the current supervisors would be on the board at that time. 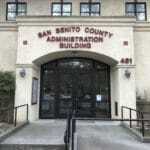 “There’s a lot of support for this project and interest in this project from local residents who want this project to be available in San Benito County,” Fuller said. Also before the approval, resident and former Supervisor Pat Loe spoke out against locking in the fees. She said the county hadn’t been transparent about prospects to waive about $10 million in impact fees as part of the amendment. 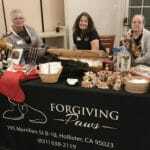 She said as part of the November approval of Measure G, the 1 percent sales tax to fund road repairs, the county committed to imposing adequate fees on new development. Supervisor Anthony Botelho mentioned how the project is in his district.